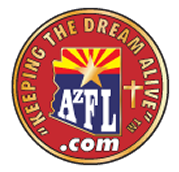 In September 2018, Sean Enna became the new AzFL owner, visit league page. contact us we will show you how to build it. For 18 and older players.